There is nothing better than a dip in the pool to beat the Florida heat! 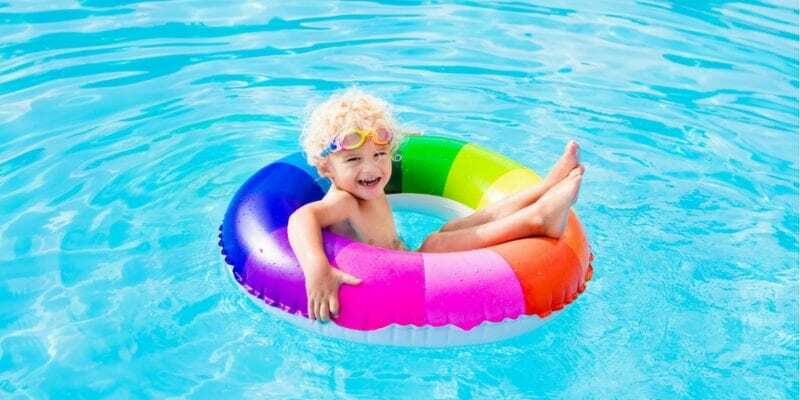 We’ve got plenty of local pools and splash pads here in Lakeland and across Polk County that are open to the public. Check out the options below to find a place to get wet and cool off this summer. All pools listed below are outdoor pools that close during inclement weather and do not offer refunds, call prior to visiting if the weather is questionable. 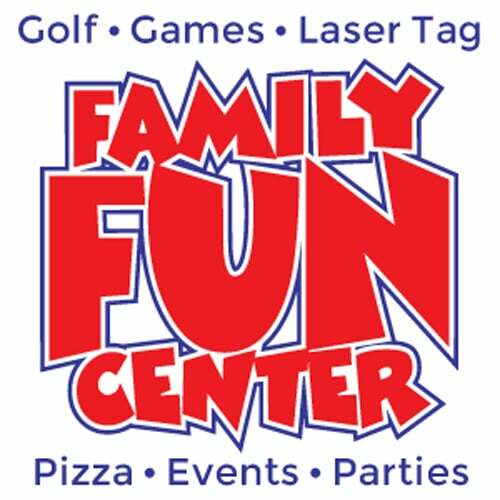 Holiday hours vary, call before visiting on Memorial Day, 4th of July, Labor Day, and any other holidays. Pools also close for swim meets and special events so ALWAYS call before you head out to a local pool to be sure they are open! Open year round, hours vary by season. Click here to see Lap Swim hours. Cost: $4 per person/visit OR 20 visit pass for $40. Semi-Annual or Annual Activity Pass available – click here for prices. Simpson Pool is under construction during the off season. 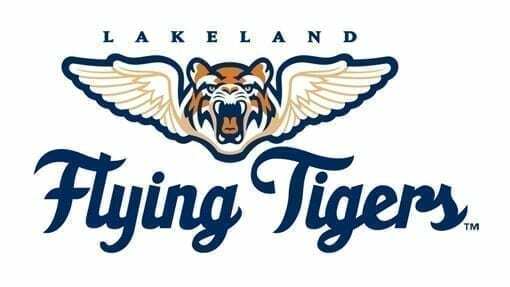 An Opening Date for Summer 2019 has not been announced, check the City of Lakeland website for updates. 17 & under – inquire about dollar days. Florida Southern Wellness Center is home to a 25 yard, 8 lane competition pool with an additional, shallow recreation area. The pool is open to the public during the summer – May 13 – July 25, 2019. Cost: $5 per person/visit. Summer Family Pass Available. 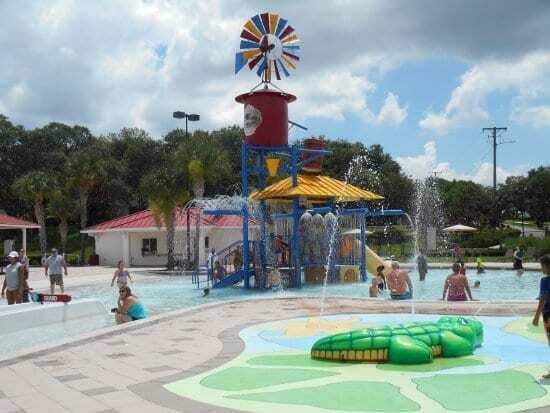 The Haines City Family Water Park is home to a pool and kids play area with a zero-depth entry lagoon pool, water slide, splash pad and water activities. Open daily during the summer, weekends only in Spring and Fall. Know before you go: The pool often reaches Maximum Capacity on summer days, arrive at 12pm to avoid waiting to enter the pool. There is also a large playground next to the pool at Lake Eva Park. 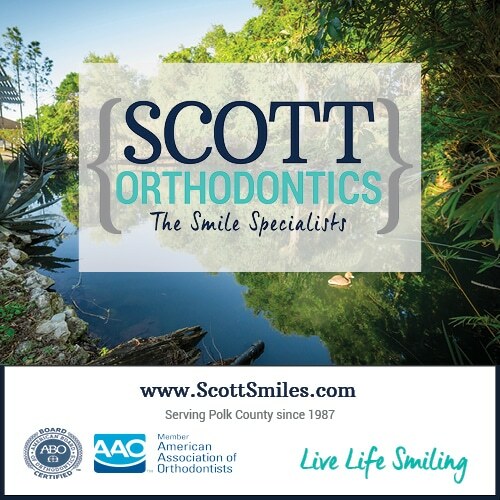 Visit the pool website to see a full list of rules. Pool is heated and open year round, hours vary by season. Check website for fall/winter hours. – Water re-circulated and treated. Children should avoid drinking the water. From time to time the water feature may need to be shut off due to maintenance issues. If the water is ever off during open hours please call Gandy Pool at 863.834.3157 for more information. Water may be turned off due to high winds or low temperatures. The Splash Pad at Trailhead Park is open year round from 10am – 7pm. There are two first-come first-serve shaded picnic tables areas and an on-site bathroom. There is also a playground at the park. Splash Pad is FREE. 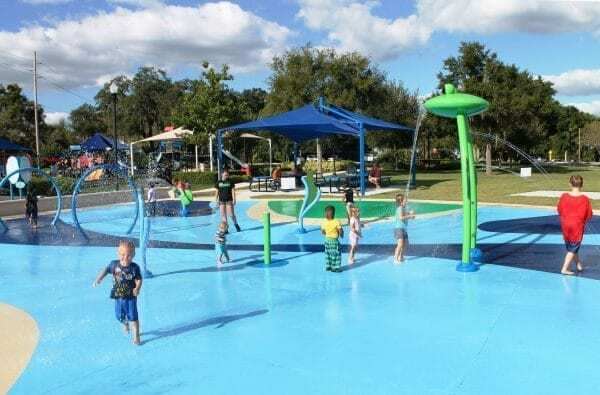 EDITOR’S NOTE – many moms have told us the surface of the splash pad is very slippery. Water shoes are strongly recommended as well as reminding kids to walk instead of run. The 3,000 sqft play area features colorful, action-packed features that spray, gush, dump and pour water from a variety of whimsical devices. This 7,000-square-foot sprayground includes spray jets and soaker cannons. Includes an enormous bucket drop that regularly tips and drenches everyone nearby. Playground available as well. 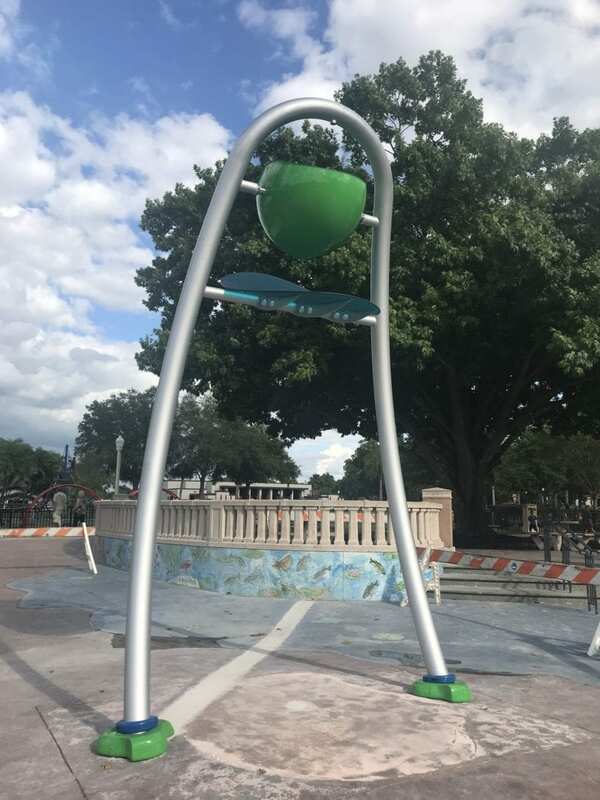 Located next to the Glazer Children’s Museum in Downtown Tampa, water shoots out of the ground in a large water play area. Ballast Point Park features a 600 foot pier, a shaded splash park, playground, picnic areas, a gazebo, a boat dock and an impressive view of downtown Tampa. The play cove offers a fenced children’s play area with equipment for children ages 2 years old to 12 years old. The Florida Aquarium, Zoo Tampa at Lowry Park, and Busch Gardens all have water play areas included with admission. Lakeland Family YMCA on Cleveland Heights Blvd. LEGOLAND Florida in Winter Haven is also home to a water park that is open seasonally!